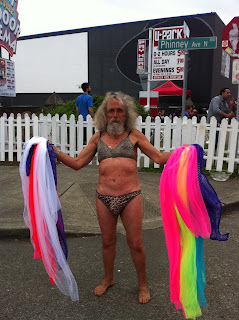 One Less Nemesis Blog: Fremont Fair! Most popular design of the show! 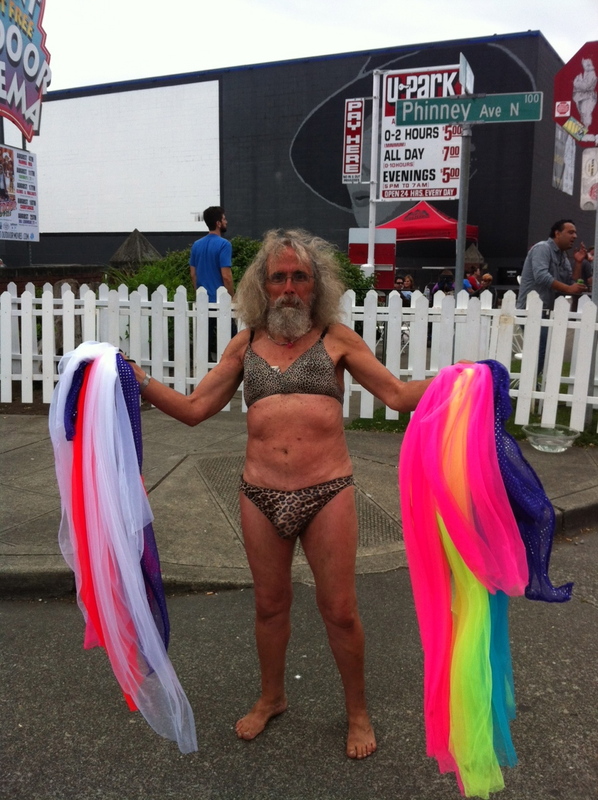 We've got loads of pictures of naked bike riders (that we actually cannot post) and stories (that we can tell you next time we see you in person) about our first Fremont Fair, but for now we'll give you this quick post. What an awesome event! We launched five new shirts that we are extremely proud of and our last minute addition of our slogan shirt was our top seller for the show! In a very close second was the always popular One Less Zombie - huzzah! Some really great people stopped by to give us the best feedback we've ever gotten. 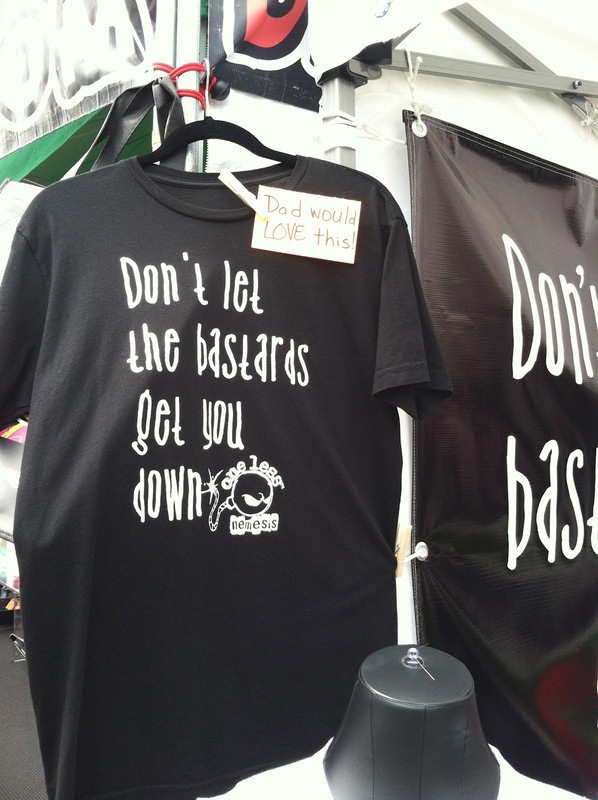 At times, there would be a crowd standing outside our booth, reading all of our shirts and laughing at their favorites - what an amazing feeling. 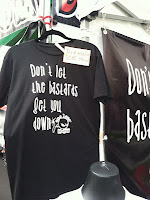 Thanks to the Fremont Fair and to everyone who came by and supported us! Some type of brain sculpture. Or a zombie fantasy. You decide.